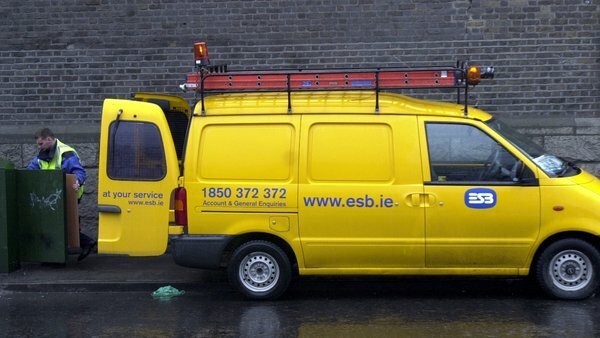 The ESB group of unions has formally served notice of industrial action on the company. The notice will expire on 16 December unless the dispute over pensions is resolved in the interim. The unions have set up a disputes committee but have not yet decided what form the action will take. Legally they must give the company seven days notice of the nature of the action they are planning. Discussions in the dispute over a deficit in the company's pension scheme, which involved both management and unions, ended yesterday evening without agreement. Both parties have agreed to engage in further talks, but the threat of power cuts remains. Minister for Education Ruairi Quinn has questioned whether a strike is the necessary action when the dispute could be resolved through established channels. Speaking on RTÉ’s Drivetime, Mr Quinn said: "I think there is a strong case to be made, particularly when they are threatening to take industrial action over something that could be resolved within the context of other fora such as the pensions board. “This isn't about pay and conditions. This is about an interpretation of a pension fund which is underfunded which has received necessary monies and which will be fully funded up to the highest standards within a matter of years." 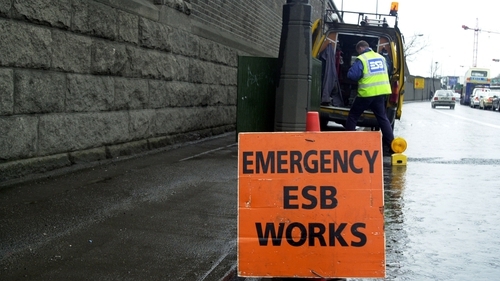 Meanwhile, ESB Group of Unions general secretary Brendan Ogle said yesterday's meeting involved strong exchanges of views. The ESB said both parties have agreed to engage in intensive dialogue focussed on addressing the differences between the sides. The unions will serve formal notice of industrial action on the company leaving customers facing the prospect of power cuts in the run-up to Christmas. A disputes committee will be established to determine what form the industrial action will take. No third-party intervention is planned at this stage. Unite regional official Richie Browne said while yesterday's talks provided some progress, it was not enough to prevent the Group of Unions serving notice of industrial action. Speaking on RTÉ's Morning Ireland, he said management understands what the problem is, but that understanding is not sufficient. Mr Browne said: "There was some progress in the sense that the issue in dispute has crystallised. "There's an understanding of what the problem is but unfortunately there wasn't sufficient progress made that would allow us to defer serving notice of Industrial action on the company today." Mr Browne also said third-party intervention was not planned at this stage and he did not think it would be necessary as both sides have agreed to engage in further talks. IDA Ireland said that threatened power outages could severely impact upon the operations of leading foreign companies based in Ireland and hurt Ireland's international reputation.